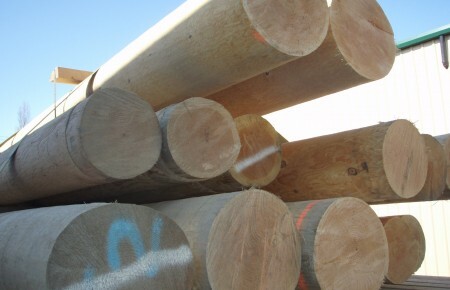 PowerWood Corp. Logs and Poles - PowerWood Corp. Looking for Western Red Cedar for your next project? You’ve come to the right place! Get in touch to inquire. Typically, poles are sold by the piece for decorative posts in high-end homes and commercial buildings. They are particularly popular in ski resorts and “cabin country” type applications. However, no two projects are alike. 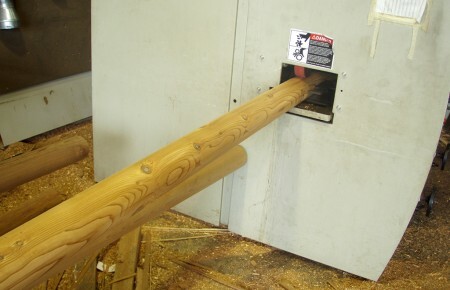 So to ensure our customers are spoilt for choice, PowerWood produces round poles using several different methods.